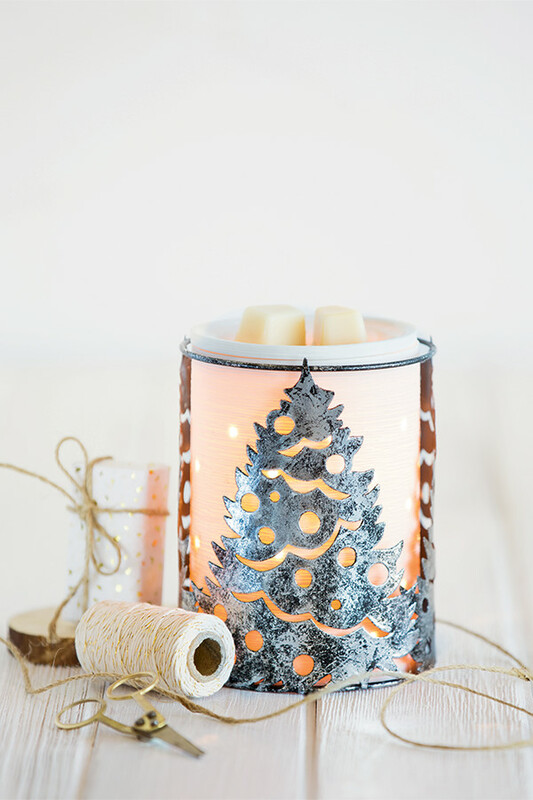 Warming Hearts & Homes with the World&apos;s Best Wickless Products by Scentsy! Our fragrant wax is Paraben Free, Kid and Animal Safe! 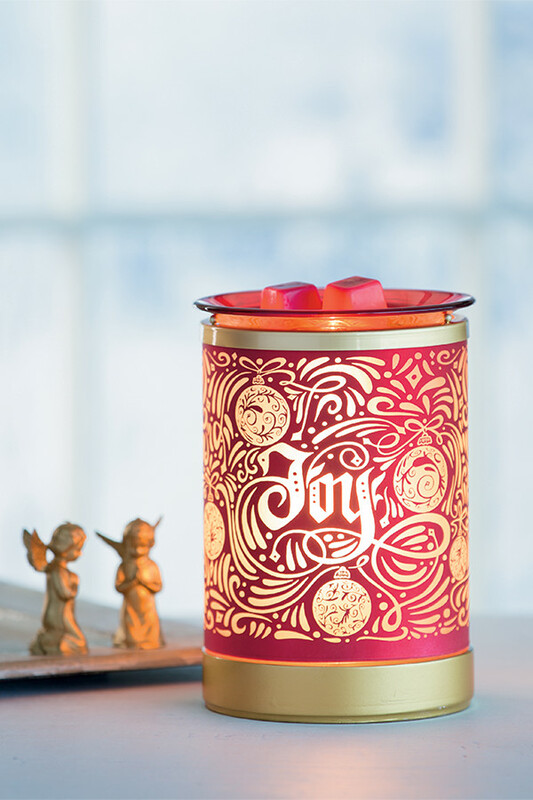 We have the most Beautiful & Unique Warmers for Every Decorative Sytle! We also carry Natural Essential Oils and Diffusers, Laundry & Cleaning Products, Body & Grooming Products, And So Much More! Whether you are looking for decorative inspiration or just the right item and scent to accent your current decor we have something special to add to your home or office. Maybe you are looking for something extra special to give as a gift at a bridal or baby shower? Holiday gifts. Stocking Stuffers. Grab Gifts. Housewarming or Hostess Presents. Visit my website to browse our entire inventory! Ask me how to Combine and Save on your list of "must have" items! Or how to get Free and Half-priced items! I am Placing Orders, Booking Online & Basket Parties, & Offering Opportunity to Join My Growing Team! 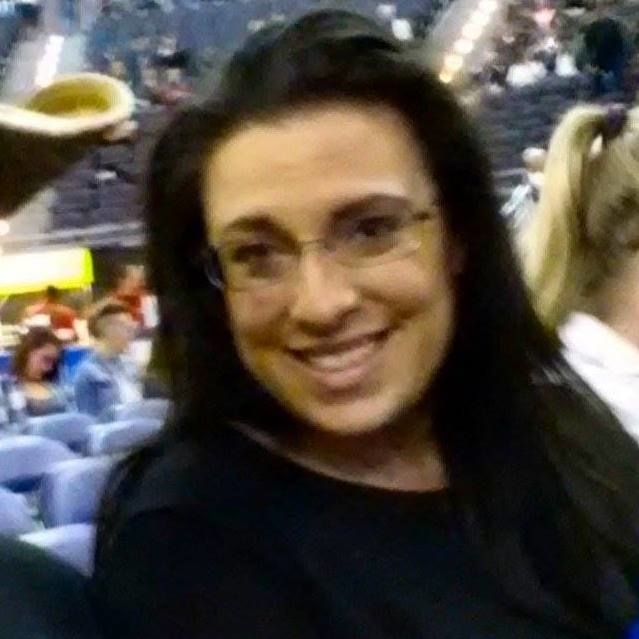 I work from home, offering products that I use everyday, from a company I LOVE! I am a long-time customer turned Independent Consultant! 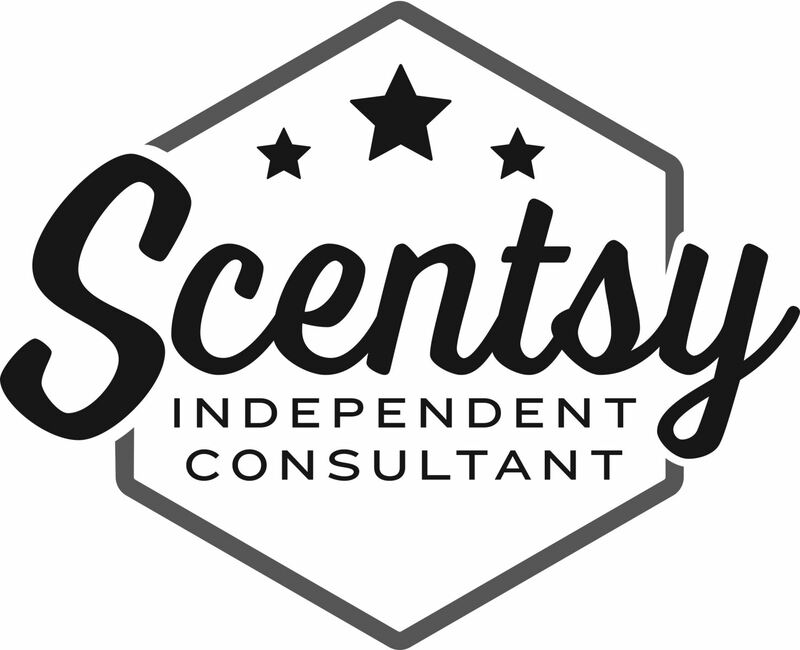 Available to be your personal Independent Scentsy Consultant Anywhere Nationwide! Long List of APO & FPO Friendly Zip Codes, Foreign and Domestic! Catalogs Available in English & Spanish! Contact me anytime with questions!